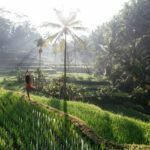 Bali is famed for its rich culture and spiritual values that allure yogis and health enthusiasts alike. 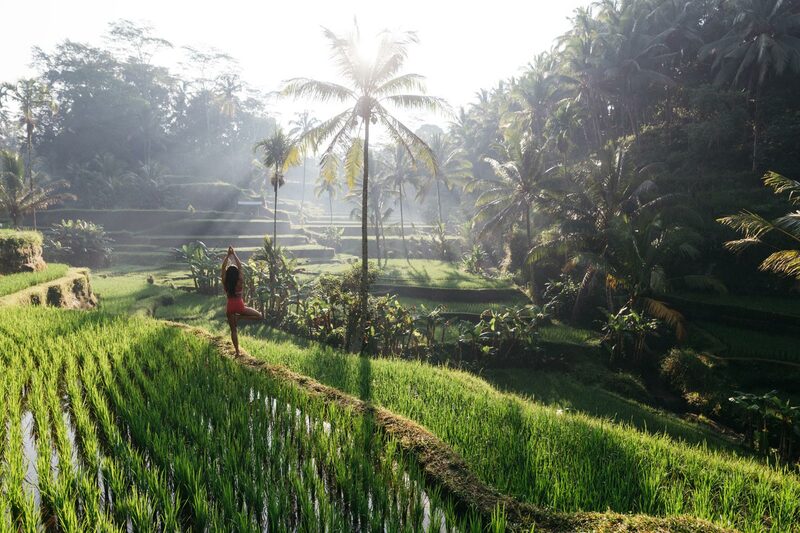 For its lush landscapes and the warm, welcoming Balinese people, Bali is easily a haven for lovers of yoga. 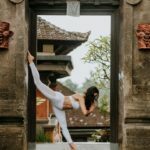 From rice fields, waterfalls, sacred temples, beaches, streets, to the elegant Balinese architecture and interior, any location serves as a picturesque backdrop for the perfect yoga photoshoot in Bali. Have a peek at my previous work as a yoga photographer in Bali. Get inspired.